Can filter normal atmospheric temperature or hightemperature gas including corroding gas mixed with acid and alkali, water, oil. Coal-fired power plant, waste incinteration plant, circulating fluidized bed boilers, etc. 1. 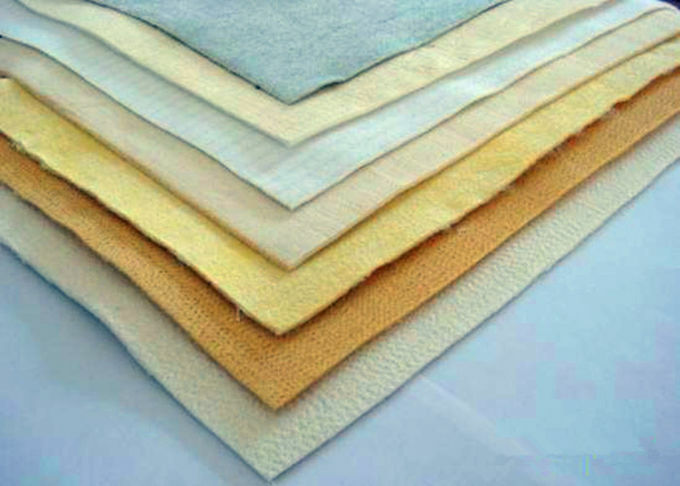 Materials avaliable: polyester, polypropylene,Nomex , PPS, PTFE, P84, Acrylic , glassfiber . 1. Air filters capture pollen, allergens, mold spores, and other microscopic particles to reduce symptoms and help everyone breathe easier. 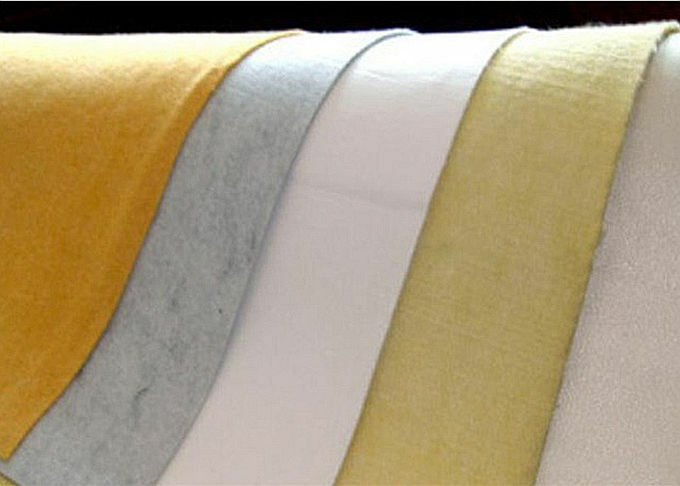 2. medical filters made from nonwovens are key in any operating room to keep out pathogens, bacteria or microbes that might otherwise contaminate a sterile environment. 3. Oil filters are an important component in your car. 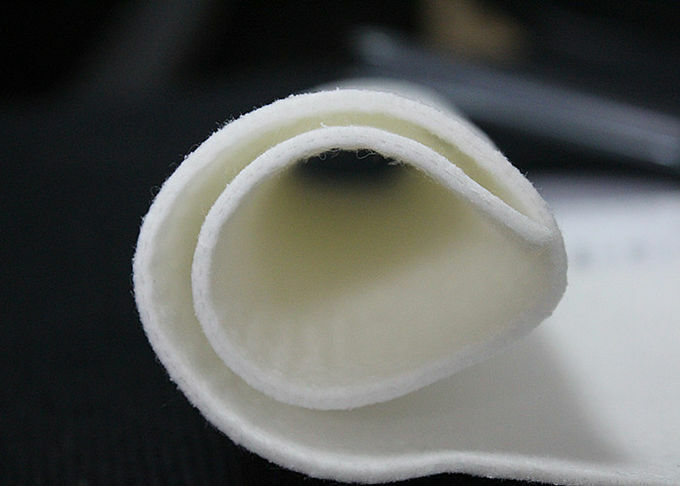 The nonwoven fabrics in the filter help remove contaminants from the engine oil, hydraulic oil, trasmission oil and lubricating oil. 4. Automotive engine air intake filter helps automobile engines run at the highest efficiency,optimum airflow helps ensure engines run most effectively, which reduces fuel waste. 5. 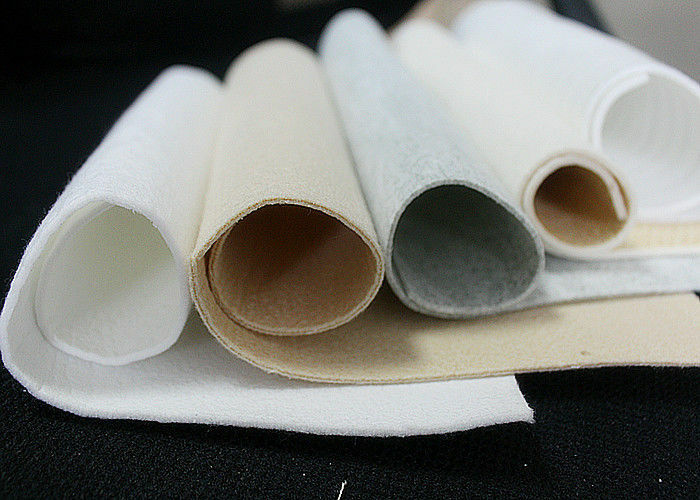 Filters for industrial filtration are used for dust produced in processing industries such as grinding, separation, brushing, transportation, drying, incinerating, etc.